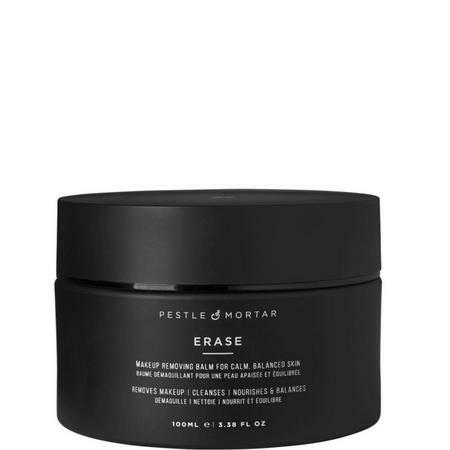 Pestle & Mortar Superstar Retinol Night Oil is night-time anti-aging treatment, packed with potent ingredients to help reduce fine lines, wrinkles and pore size while evening skin tone for the ultimate beauty sleep. 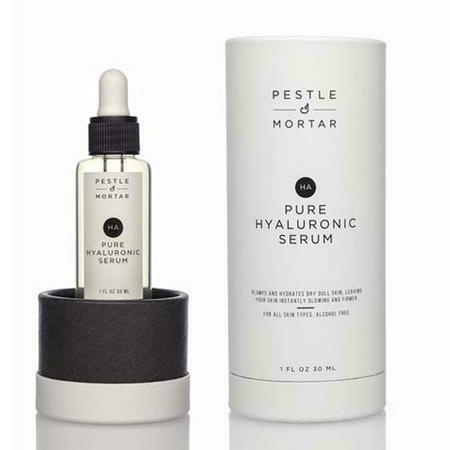 Pestle & Mortar Superstar Retinol Night Oil is the newest addition to the award winning Pestle & Mortar cosmetic range. It fights visible signs of aging, reduces the appearance of fine lines and wrinkles, reduces pore size, and evens skin texture and tone while you sleep. It contains two kinds of Retinol, specially blended to be extra effective but non-irritating. 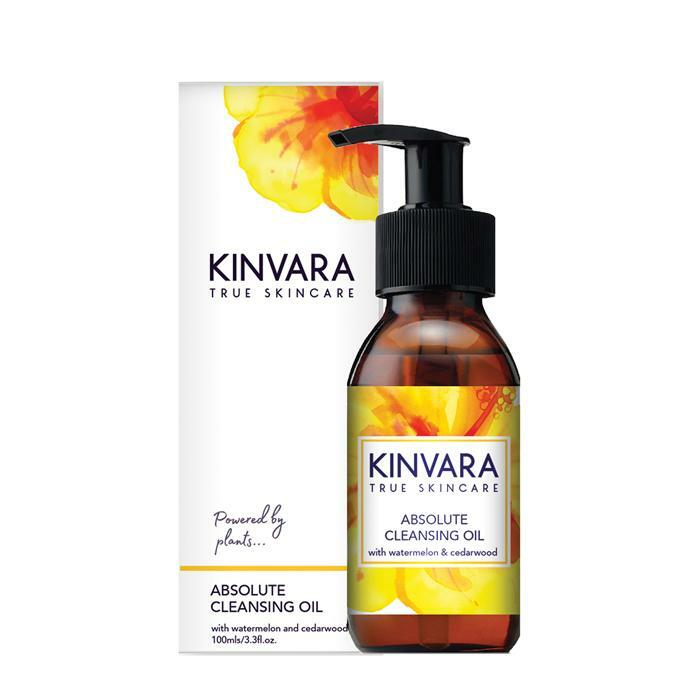 Cold pressed oils including Rosehip Oil, Jojoba Oil, Carrot Seed Oil and more are packed with powerful antioxidants and Vitamins A, E and C to combat free radical damage, stimulate cell growth and repair damaged skin, resulting in a smoother, revitalised complexion. Pestle & Mortar Superstar Retinol Night Oil is suitable for all skin types, even oily and sensitive. 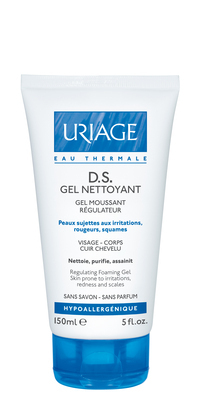 However, if you do notice bothersome flaking skin or irritation, discontinue use. Paraben free, propylene glycol free, fragrance free and not tested on animals. 100% free of animal derived raw materials and organic solvent remnants. 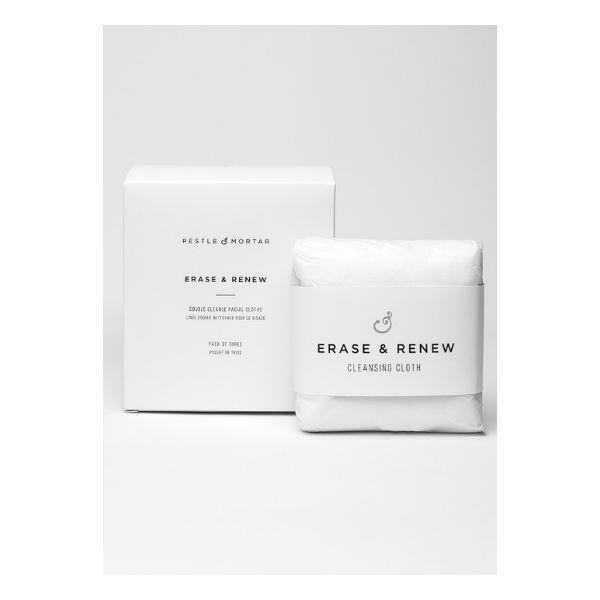 Use at night, after cleansing and toning. Apply one pump of product, avoiding the lip and eye area. You may not need to use additional moisturiser or serums, but apply after Superstar Retinol Night Oil if you do.